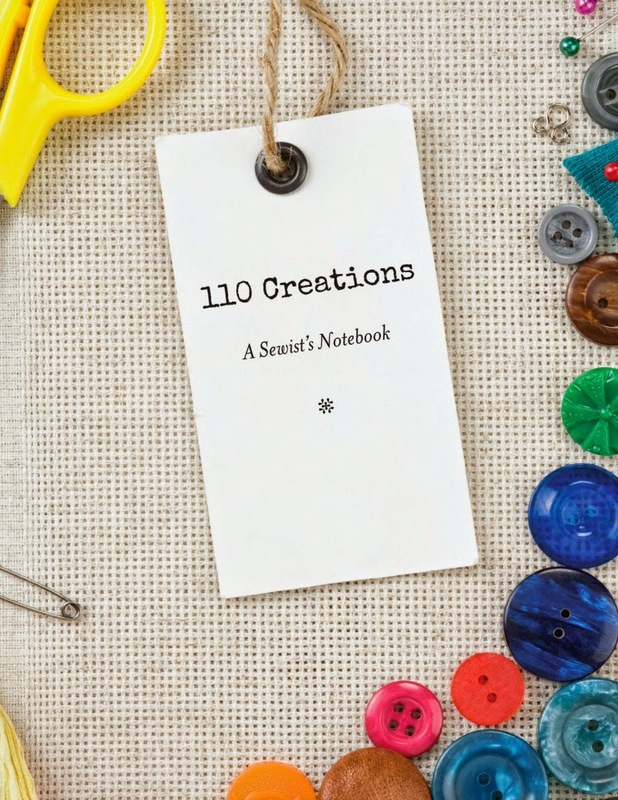 110 Creations: A Sewist's Notebook free download and giveaway! When Sarai at Colette Patterns introduced her Wardrobe Architect series back in January, I was thrilled. I've loved following along with the posts and exercises, and it's truly helped me to focus my wardrobe and my sewing. Shortly after the series started, I contacted Sarai with the idea for a Sewist's Notebook tie-in. I was SO nervous contacting her--she's kind of a sewing world superstar!--but Sarai was great. I've really been looking forward to sharing our plans with you! Today, you can hop over to the Coletterie blog for a FREE download of a single page from A Sewist's Notebook. If you've been eyeballing the book but haven't pulled the trigger yet, I encourage you to try this download and give a whirl! AND two lucky people will win a free copy! How great is that? Go here for all the details!